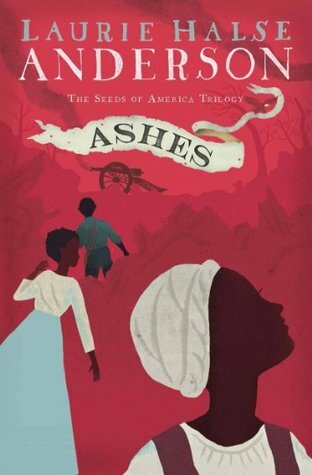 Ashes (The Seeds of America Trilogy) by Laurie Halse Anderson is a stunning conclusion that bring Isabel and Curzon full circle in their own struggle for freedom as the country nears the battle at Yorktown and the end of the American Revolution. Isabel and Curzon have been searching for her younger sister Ruth for months after fleeing Valley Forge and Bellingham, who had held Isabel in chains once again. They are slowly making their way south to find her sister with their forged papers of freedom. 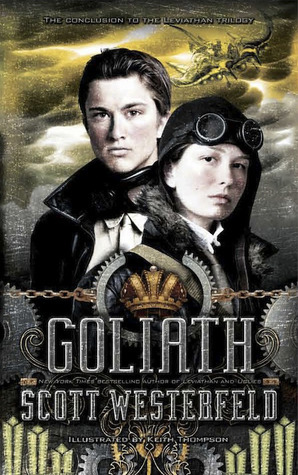 Tensions between them have grown, and Isabel fears being abandoned by him, even as she knows that he wants to rejoin the Patriots’ cause against the British. In the chaos of war, these young people are eager to hide themselves in the confusion and use it to their advantage, but danger continues to cross their paths. But even when they find Ruth, there are further battles to be had as southern men continue to hold onto their slaves and purchase new ones to run their plantations and use those slaves — women, children, and men — very ill. They are forced to hold onto their stories for strength and to turn to one another in quiet to rejuvenate their resolve. Isabel and Curzon have been together on their own for a long time, and when Ruth and Aberdeen join their band and head northward, both need to adjust and learn to be flexible. ‘A fool-headed way to farm,’ he grumbled. ‘Now you’ve gone barmy, Isabel,’ he said sourly. I walked over to the blanket, gathered the small handful of the good seeds, and sat back down next to him. Anderson’s trilogy provides an intimate look at life as a slave, life as slaves on the run, and people simply searching for their own lives in the midst of a country in turmoil. 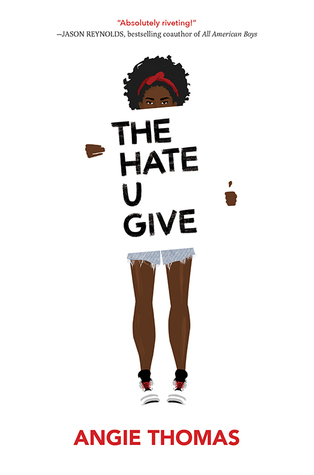 Ashes (The Seeds of America Trilogy) by Laurie Halse Anderson is a solid conclusion filled with reconciliation and hope. With the promise of freedom brought to the fore by the Revolution against the British, it allows all who are oppressed to dream of something more. 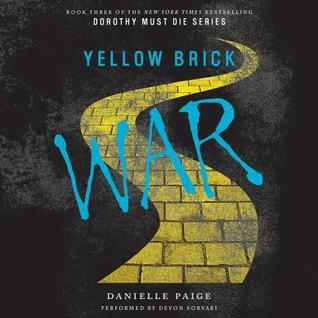 Yellow Brick War by Danielle Paige, narrated by Devon Sorvari, is the third part of this young adult series in an alternative world to the one we grew up with in Oz. This is a series that would be hard to follow without having read the first two books in the series — Dorothy Must Die and The Wicked Will Rise. 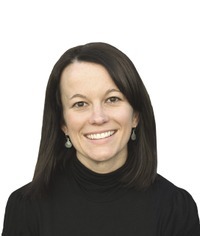 Amy Gumm finds herself back in Kansas, but she’s not alone. The Wicked are with her as well, and she must find something to help get them back to Oz before Dorothy destroys everything. This is Amy’s worst nightmare — returning to high school where she’s picked on by her peers and her mother is too drunk to even care where she is or if her homework is finished. However, the witches show her that things have changed since her disappearance, and her mother is now sober and her former bullies are nicer now that they’ve been ostracized. 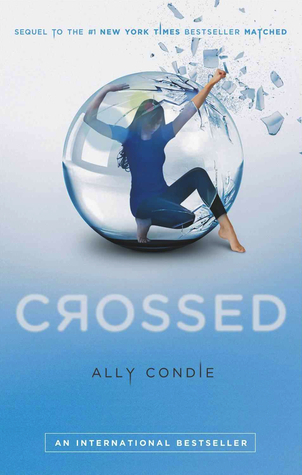 In this installment, the action is much slower as Amy reunites with her mother and the peers that once tortured her. She feels just as out of place here as she did in Oz, but at least in Oz she could use magic and had a purpose. She meets up with the former quarterback and his former girlfriend — Amy’s nemesis — and they strive to uncover the truth about the real Dorothy from Kansas. It’s clear that Dorothy’s story was real and that no one believed her, but there is something magic still hidden in Kansas, and Amy must find it. Yellow Brick War by Danielle Paige, narrated by Devon Sorvari, is a unique retelling of the Oz story, and readers will enjoy the characters and plot twists. However, the dangling cliffhanger means there is sure to be another book in this series. When the action abruptly ends, readers can be frustrated, especially in the case here where there is a big question mark over everyone’s fate. 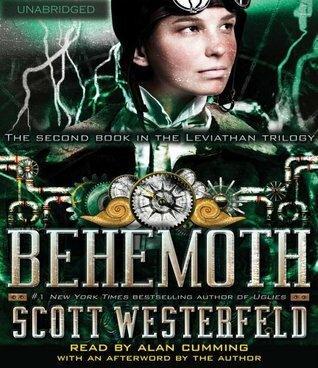 Amy Gumm is battered and bruised and concerned about The Revolutionary Order of the Wicked, particularly about the safety of Nox, a brooding young warlock. Even though she’s failed in her mission to kill Dorothy, she is determined to complete her collection of the objects controlling the Scarecrow, Tin Man, and Cowardly Lion. She’s still unsure who she should trust in the world of Oz, a place that’s full of fluctuating magic. Left on her own, she finds herself face-to-face with distrustful wingless monkeys who refuse to get involved in the war against Dorothy. 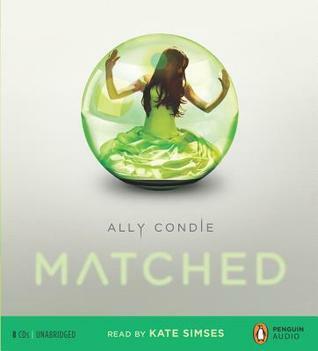 She has little choice but to strike out on her own and find Nox and figure out how best to take care of Dorothy and the evil powers that rule the Emerald City. As she enters the land of forgetfulness and digs deep to find her true self, she must struggle to keep the dark magic at bay. 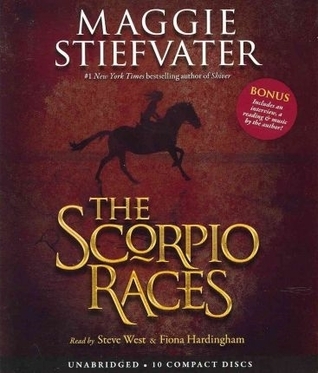 Unlike the previous installment, Paige has created a very fast-paced book that provides the right balance between backstory and action, as well as character development and description. 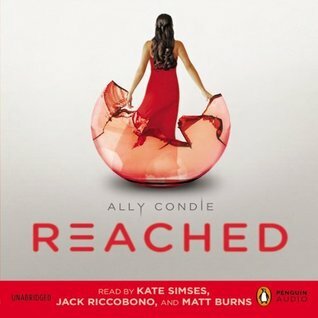 Amy is the main focus, and as she comes into her own, readers will cheer her on, even when she’s making decisions that may not have the best outcome. Readers will want to root for her. Even as she still has doubts about her abilities and her role in the war, she’s coming to terms with her place in it and she’s taking action. 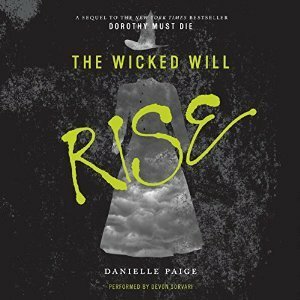 The Wicked Will Rise by Danielle Paige, narrated by Devon Sorvar, does end on a cliffhanger of sorts, but readers won’t mind since they’ll be even more invested in Amy’s story by the end of this second book.